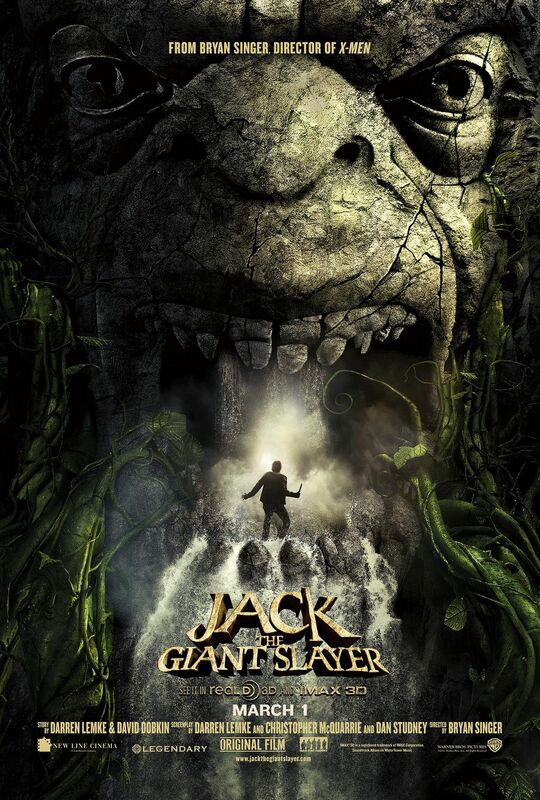 A new batch of images have popped up from director Bryan Singer’s Jack the Giant Slayer. Starring Nicholas Hoult (X-Men: First Class) as the title character, the contemporary fairy tale follows Jack the farmer as he leads an expedition into the land of the giants in order to rescue a kidnapped princess (Eleanor Tomlinson). Hoult and Tomlinson are featured in these new stills and set photos, alongside Ian McShane as King Brahmwell and Ewan McGregor as the knight, Elmont.